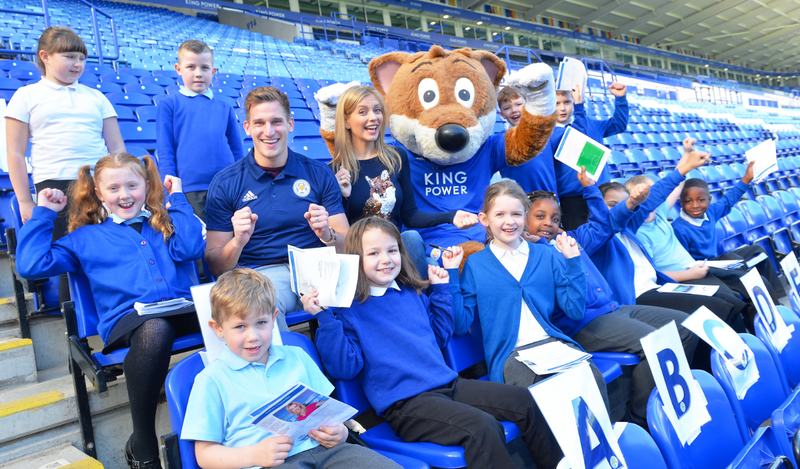 Leicester City's King Power Stadium was the venue for the prestigious PL Primary Stars Football Tournament, which took place on Wednesday 23 May. More than 12,500 players, from over 1,600 schools took part in this year's event, with the national finals featuring schools that had won regional tournaments for the right to represent the 20 Premier League clubs in Under 11 Mixed and Girls categories. The event gives players from across England and Wales the full Premier League experience, from walking out of the tunnel to wearing their club's kit. Premier League referees, such as Bobby Madley, took charge of the matches. And Premier League Executive Chairman, Richard Scudamore, presented the winners’ trophies. "I have watched football all of my life and to be at Leicester's ground, who have won the Premier League, it's overwhelming. It was Zara’s goal that put Everton ahead in their 3-0 final win over Overingham School, representing Newcastle United FC. One of the key themes of Premier League Primary Stars is resilience. Last year, John Keeble School’s team of Year 5 pupils suffered semi-final heartbreak at the hands of Crystal Palace FC when representing Chelsea FC at Stamford Bridge. But those same players, now in Year 6, returned for the 2018 tournament in Chelsea's colours once again, and finally got their hands on the trophy with a 1-0 victory over Tottenham Hotspur FC in the final. "We were all distraught last year and we didn't want to feel that again," says Elly, the team captain. "It motivated us for this year. "It was hard when we were in the final because everyone was watching us and depending on us to win. "We gave our all, tried our hardest and didn't give up. I feel like we did something great."